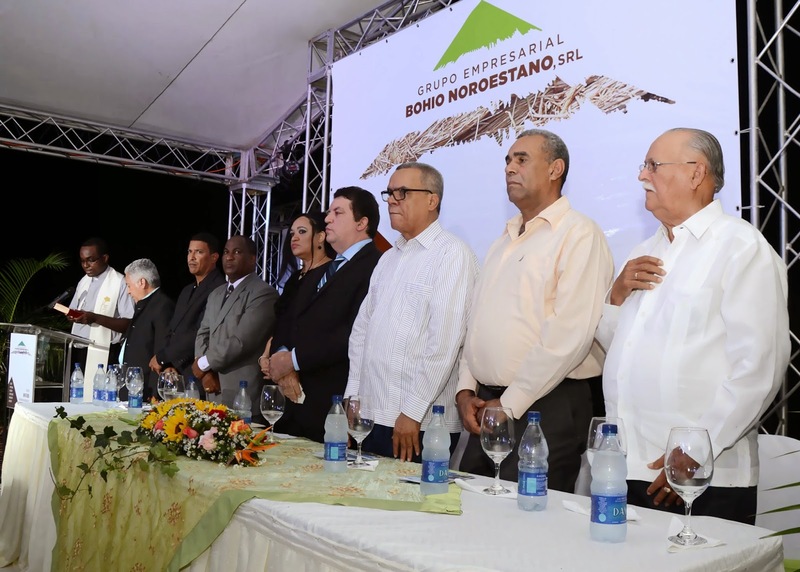 EL PASADO JUEVES 9 DE OCTUBRE EL GRUPO EMPRESARIAL EL BOHIO NOROESTANO S.R.L. 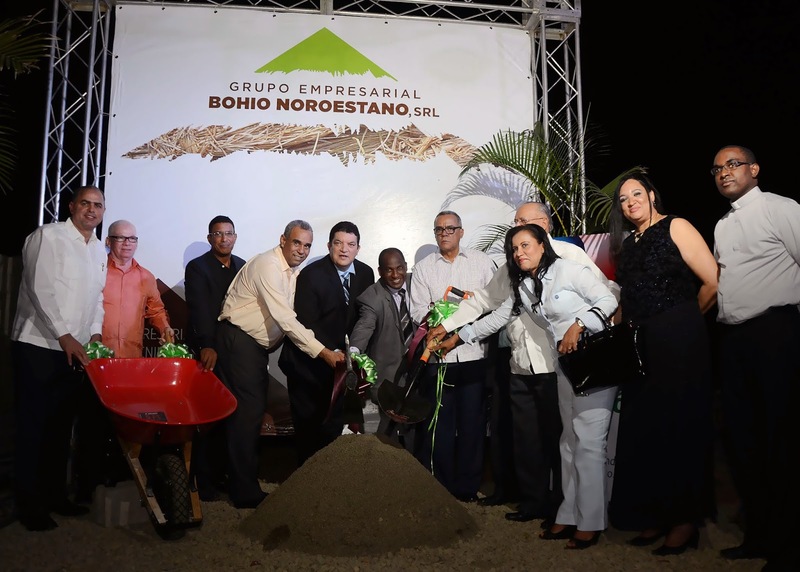 , REALIZO CON GRAN ÉXITO EL LANZAMIENTO DEL PROYECTO DE APARTAMENTOS FAMILIARES Y LOCALES COMERCIALES RESIDENCIAL EL BOHIO Y PLAZA COMERCIAL CAONA, CON EL ACTO FORMAL DEL PRIMER PICAZO PARA DAR INICIO A LOS TRABAJOS DE CONSTRUCCION Y VENTA DE DICHO PROYECTO. EL EVENTO CONTO CON LA PRESENCIA DE LOS PRINCIPALES DIRECTIVOS DEL PROYECTO EL LIC. RODOLFO DE JESUS GOMEZ, ING JUAN ELIGIO ROJAS, EL PROFESOR PEDRO GOMEZ Y EL ING. NELSON GOMEZ, QUIENES DESTACARON Y PRESENTARON DE FORMA VIRTUAL Y EXPLICATIVA TODAS LAS INFORMACIONES DE CREACION, ORGANIZACIÓN Y ESTRUCTURA DE UNO DE LOS PROYECTOS CON MAYOR IMPACTO URBANISTICO EN LOS ULTIMOS TIEMPOS DE NUESTRA REGION: CONJUNTO ARQUITECTONICO EL BOHIO, EL CUAL TENDRA UN COSTO DE INVERSION DE MAS DE RD$200,000.00 MILLONES DE PESOS PARA EL DESARROLLO DE 64 APARTAMENTOS FAMILIARES CON 3 MODELOS A ELEGIR COMO SON EDIFICIO CANEY, ARAGUA, YAQUE Y 22 LOCALES COMERCIALES PARA OFICINAS DE SERVICIOS, INSTALACION DE LA PEQUEÑA, MEDIANA EMPRESA Y DEL SISTEMA FINANCIERO DE NUESTRO PAIS, LO CUAL VENDRA A BENEFICIAR CONSIDERABLEMENTE LA ECONOMIA DEL PUEBLO MAEÑO Y A DISMINUIR EL DEFICIT HABITACIONAL QUE AFECTA ACTUALMENTE A NUESTRA REGION NOROESTE. EL PARROCO DE LA COMUNIDAD FRANCIS DE JS. SOLANO OFRECIO LAS PALABRAS DE BENDICION Y LA LIC. 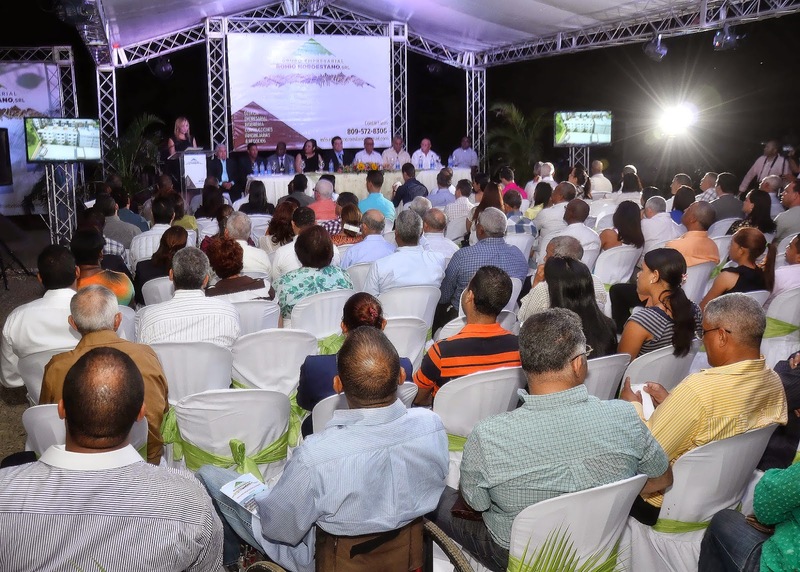 YAQUELIN ALMONTE EXPLICO EL PROCESO COMPLETO PARA ADQUIRIR UN APARTAMENTO O LOCAL COMERCIAL EN DICHO PROYECTO, EL CUAL CONTARA SEGÚN INFORMO LA LIC. ALMONTE CON EL APOYO FINANCIERO DE TODAS LAS INSITUCIONES BANCARIAS DE NUESTRA REGION Y CON LAS MEJORES CONDICIONES Y FACILIDADES DEL MERCADO.